We have additional deposits and paid interests. This means alot to us @bankplethora and we remain poised to serving you right! Thank you for trusting us with your funds. @djoy deposited 5 Steem Dollars @ 12% monthly interest payment. Hence, to receive 0.6 SBD every month. At Bank Plethora, we stay awake to trade and watch the market trend while you have your sound sleep. 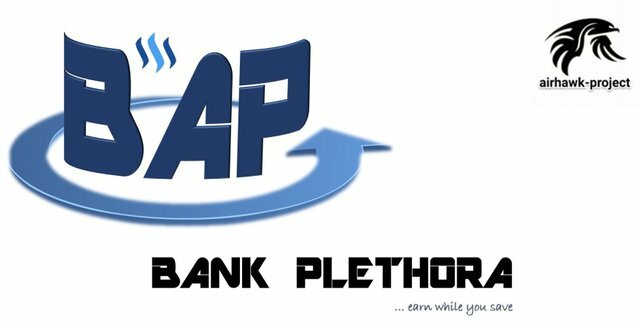 We are Bank Plethora, we make you earn like boss!!! Since there are actually no trees growing free cash, no Steem or Steem Dollars raining from the sky into our wallets, most of us live on budgets. But, the good thing is, when you take control of your money, you take control of your life, too. 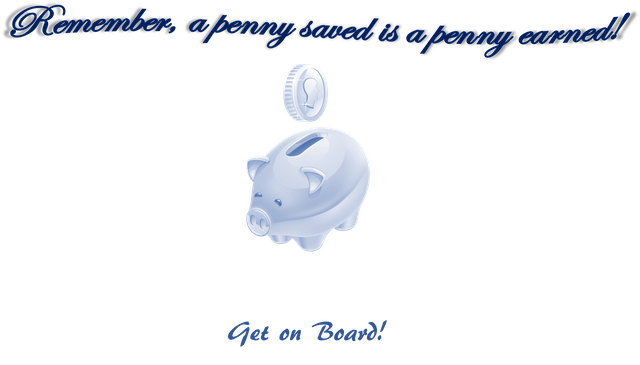 At Bank Plethora, we make your money work for you! Make a decision to diversify your portfolio.... @bankplethora, we create shockabsorber against market volatility and downturns. Sit back and start earning 2.5% weekly or 12% monthly interest, credited directly to your registered steemit account. 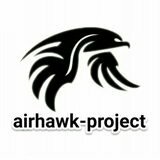 This project is supported by @airhawk-project, the largest Naija-owned support group on steemit platform. Exchange your Steem and Steem Dollars to local fiat (NGN Naira) with ease and best exchange rates at @airhawk-exchange. You got a 3.91% upvote from @upme thanks to @smithmadu! Send at least 3 SBD or 3 STEEM to get upvote for next round. Delegate STEEM POWER and start earning 100% daily payouts ( no commission ).